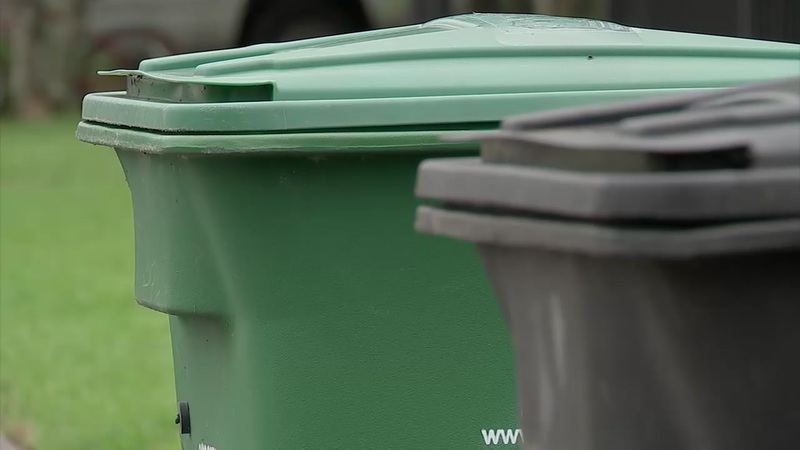 HOUSTON (KTRK) -- The company that says it was in the final stages of negotiations for a recycling contract with the city of Houston is suing over records it says the city wants to keep secret. Ecohub and its CEO George Gitschel filed the suit Tuesday in Harris County district court. The suit asks a judge to force the city to turn over e-mails and documents that outline how the city selected a company for recycling - a process that ultimately was sent back to Mayor Sylvester Turner for further review. Gitschel claims his company was in the home stretch in negotiations with the city over his proposal to consolidate solid waste collection into one bin. He now claims his process would save the city millions of dollars. His company's proposal got a $1 million Bloomberg grant to explore the possibility. On the city's page, the proposal the author says "can be done" is still published. Ecohub's attorney, Stewart Hoffer, said this case is solely about turning over records that are supposed to be public record. City attorneys claim the records don't have to be turned over, saying that all of the "voluminous records" that they asked for are in one way or another exempt from public disclosure. In many cases, public entities that want to keep records secret must first ask the attorney general for an opinion whether or not they can do so, and must provide the documents in question for an attorney to review. In this case, because of the "voluminous" request, the city instead sent a sample of the documents to the attorney general for a decision on all the records. Hoffer wants a judge to review all the records to see if, in fact, every single document is exempt. "No one questions the right of anyone to file allegations in a court of law," said a spokesman for the mayor in response to the filing. "The city will respond to the allegations where they were made."